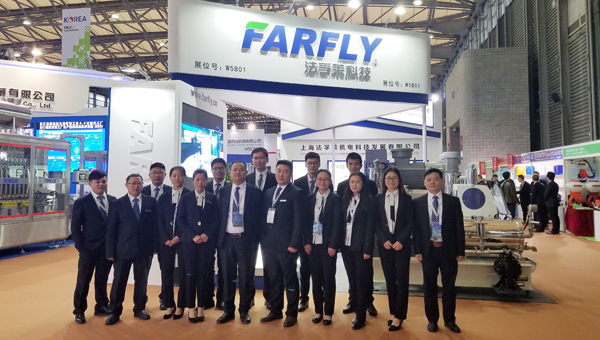 Home > About Us > News > FARFLY company got a big successful in CAC2018. China International Agrochemical and Crop Protection Exhibition (CAC) was successfully held in Shanghai New International Expo Center from March 7th to 9th. As a high-quality supplier of high-quality pesticide-production equipment in China, Farfly was invited to attend this exhibition as scheduled. In this exhibition, both the high-quality equipment and the high-end booth gave people a refreshing feeling. 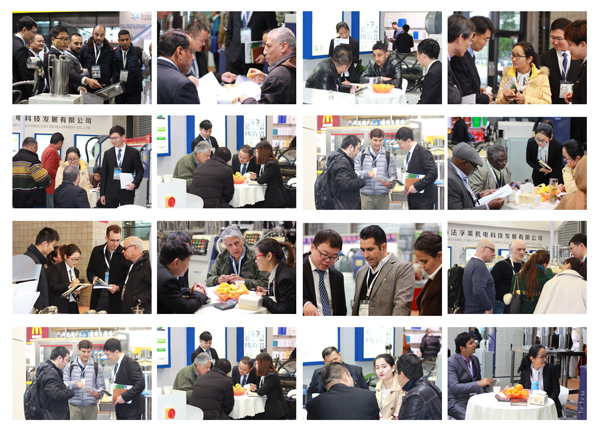 It attracts many customers at home and abroad to exchange ideas. This exhibition is not only a grand event for enhancing emotion and trust with the old customers, but also a chance to explore new customers and open up new market, which makes Farfly recognized by more companies. The exhibition also enables Farfly to win more customers’ favor and trust in the industry. The development of a company is constantly driven by new customers. Therefore, our driving force is transforming new customers into old customers. At the exhibition, Farfly takes on a new look. In 2018, Farfly family recruited new colleagues, who brought new vigor and vitality to the company. During the exhibition, Farfly people treat each customer with a positive, optimistic, and earnest attitude. Farfly colleagues help each other and the atmosphere is relaxed and harmonious, which shows the spirit of an excellent team and enhances the cohesion of the team. During the exhibition, on-site orders are often seen. Farfly’s today is inseparable from the support and trust of customers and it is also inseparable from the efforts and hard work of Farfly people. We will make persistent efforts and continue to develop and give our new and old customers better service. Let’s get together again in 2019!